The charming coastal town of Kure Beach, NC, is rich with history and an abundance of seaside activities. Visitors to Kure Beach often search for relaxing activities that make life move at a relaxed, steady pace. They are in luck – North Carolina’s small wonder delights vacationers and families looking for a coastal getaway with its uncrowded beach, unpretentious small-town atmosphere, charm and serenity. While the beach is the main attraction for visitors to Kure Beach, the town is also a prime destination for those who enjoy boating or fishing. The convergence of the Cape Fear River, the Intracoastal Waterway and the Atlantic Ocean make fishing near Kure Beach the best around. There are opportunities for surf fishing, bottom fishing, shell fishing and deep-sea fishing. 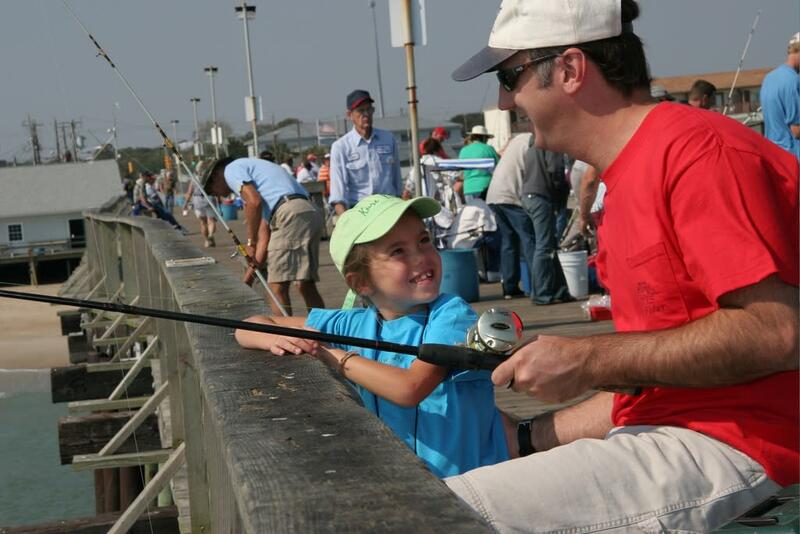 In addition, the centerpiece of Kure Beach is the 700-foot-long Kure Beach Fishing Pier where visitors can enjoy a day of fishing, stop by the tackle shop, or play some games in the arcade. 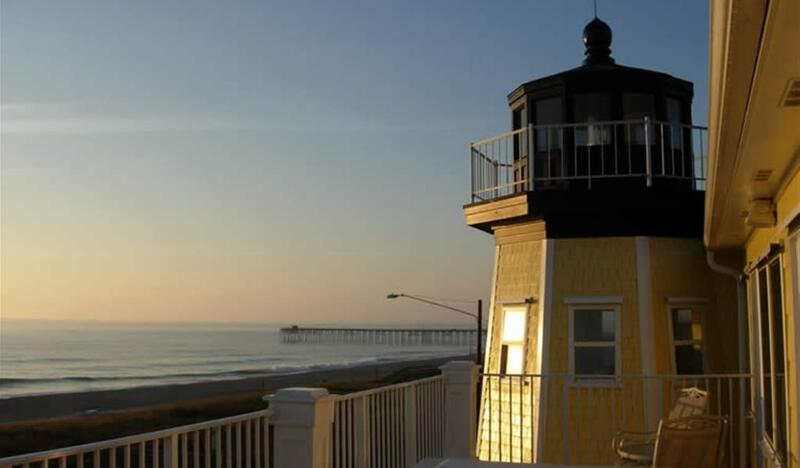 Kure Beach is also a great destination for those who love history. 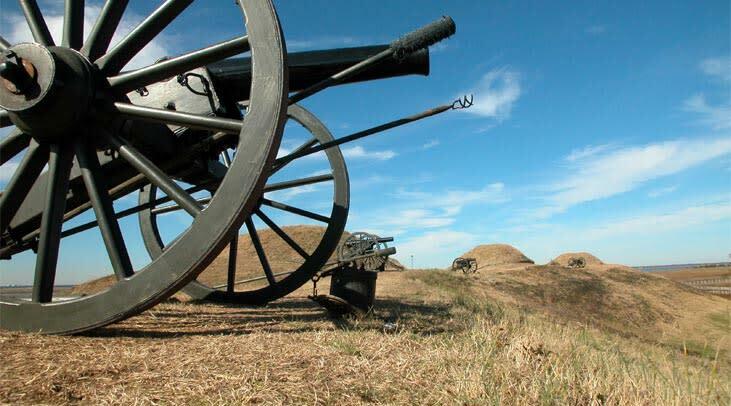 Its Fort Fisher State Historic Site & Civil War Museum is home to the largest earthen fort in the South. Outdoor exhibits featuring artifacts and military vehicles encompassing all branches of service can be viewed at the NC Military History Museum. 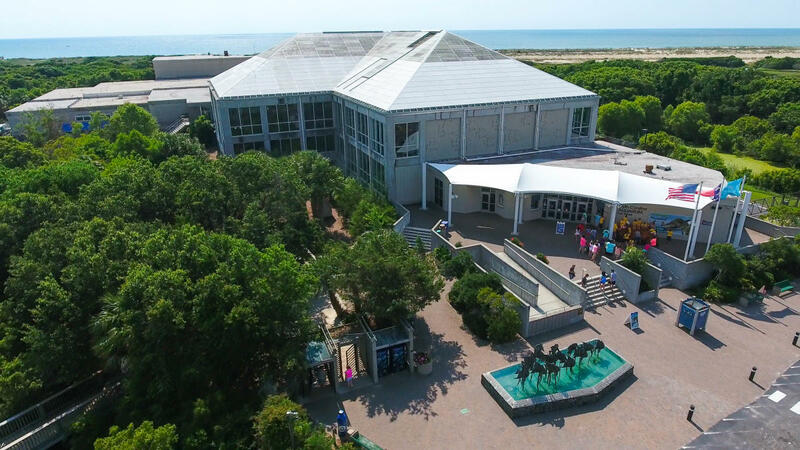 Fort Fisher is also home to the North Carolina Aquarium, which showcases marine life in the Cape Fear River basin and the nearby beaches, estuaries and ocean. The Aquarium features a 230,000-gallon saltwater shark tank; the half-acre Cape Fear Conservatory with alligators, sturgeon and other freshwater species; the Open Oceans Gallery that focuses on marine creatures and the nearby ocean reefs; and “Exotic Aquatics,” showcases lionfish, cuttlefish, a living Pacific coral reef, and Pacific sea nettles. The Aquarium also features Luna, a rare albino alligator, and a state-of-the-art interactive Megalodon Shark exhibit. 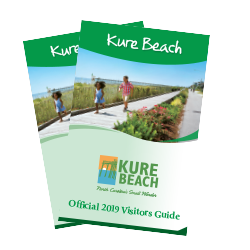 Eco-tourism opportunities are plentiful in Kure Beach and there are numerous botanical and marine-focused attractions within a few minutes’ drive of the town. Local outfitters offer nature excursions and guided tours to areas that are only accessible by boat, such as the NC National Estuarine Research Reserve, which includes Zeke’s Island, a popular spot to view the endangered loggerhead sea turtles. The NC Ferry at Fort Fisher will take you on a 30-minute scenic trip across the Cape Fear River to historic Southport. 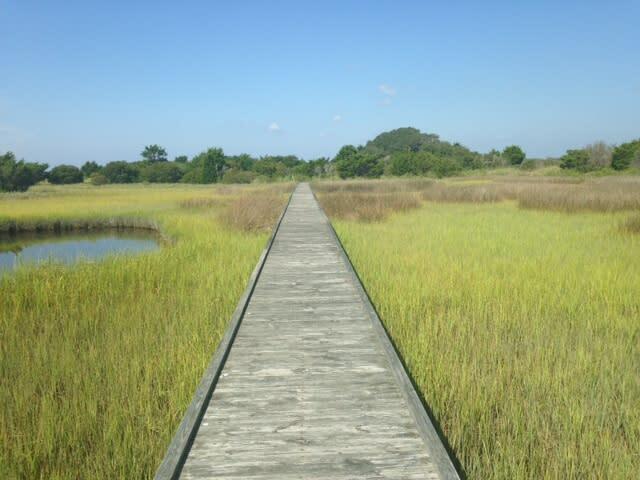 Nature enthusiasts will also enjoy sites on the North Carolina Birding Trail. Scuba divers come to Kure Beach to experience waters filled with the remains of more than 200 shipwrecks. Instruction, offshore charters, certification and equipment rentals are available from area dive shops. The Fort Fisher State Recreation Area provides families with the opportunity to enjoy a six-mile stretch of undeveloped beach that is home to nesting loggerhead sea turtles. Its public beach access and protected swimming area, picnic area with grills and a visitor’s center provide the perfect setting to enjoy the lazy days of summer or the cool fall ocean breezes. The island plays host to a variety of festivals and events throughout the year. 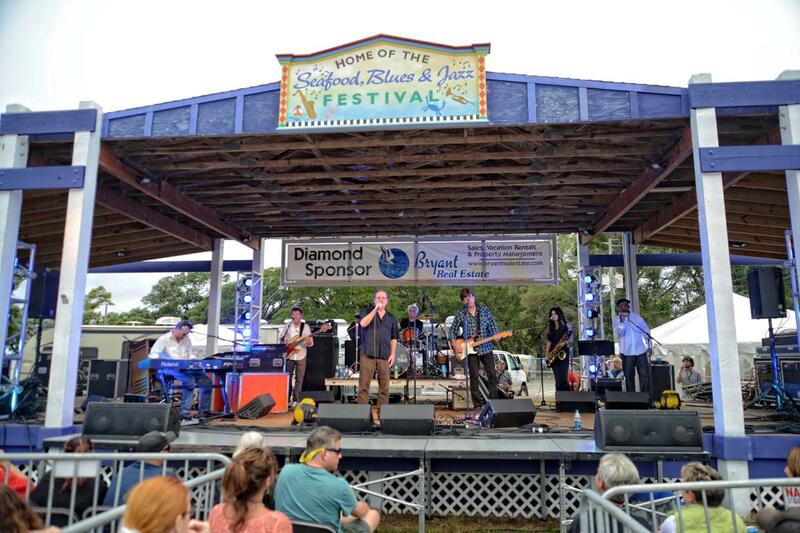 The Carolina Beach Music Festival in June, the Pleasure Island Seafood, Blues and Jazz Festival in October, and the Island of Lights Holiday Flotilla and Parade in December are some of the most popular. The New Year is ushered in with a street dance and the lowering of a giant lighted beach ball. In addition to all its family-friendly attractions, Kure Beach offers a variety of charming restaurants, shops and accommodations. For those planning a family vacation, group tour or destination wedding, it’s the perfect place to unwind, reconnect with family and friends, and make memories that will last a lifetime.